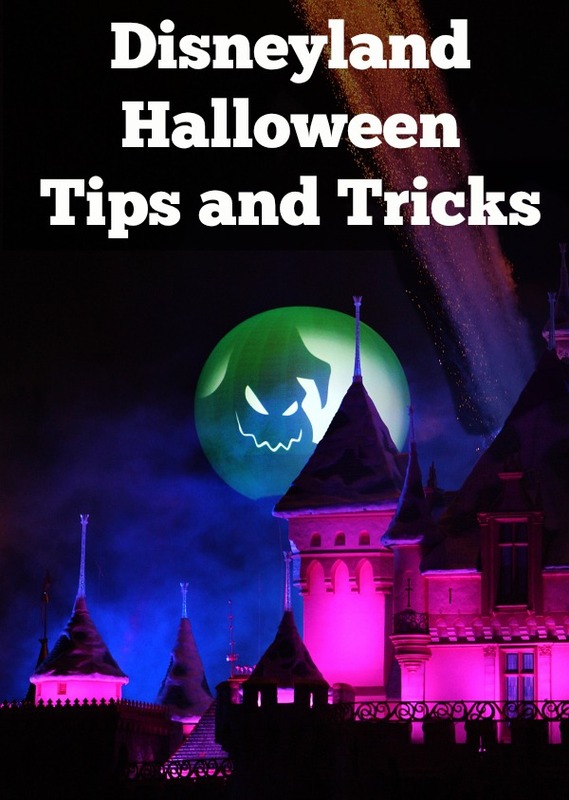 Disneyland Halloween is discussed this week as we go in depth on all the offerings during the regular operating day and for the Disneyland Halloween Party. To end the show we discuss the new Frozen offerings that just debuted in Disneyland. The Disney Channel Studio 365 makeover shop was transformed into the Anna and Elsa Boutique. Girls and Boys can now receive makeovers themed to Anna, Elsa, and Olaf. This experience mirrors the Bibbidi Bobbidi Boutique already offered in Fantasyland, but does have some key differences. Many characters have special costumes for the Disneyland Halloween Party. 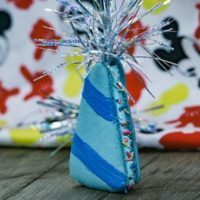 Do you love learning new history and facts about Disneyland? You will love our new eBook Disneyland Secrets: Grand Tour of Disneyland’s Hidden Details. 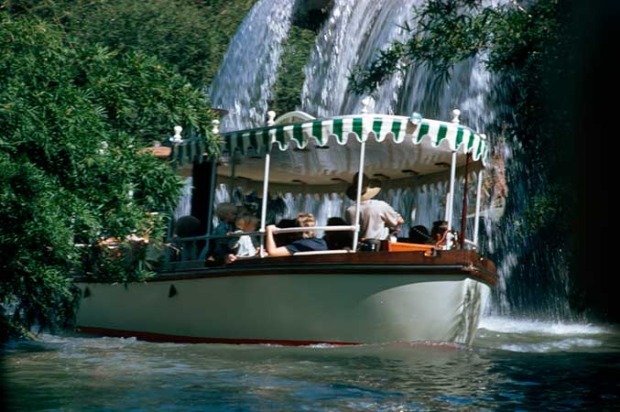 Our two part Disneyland secret this week features the Jungle Cruise in Adventureland. The first part of this week’s secret revolves around the concept art that can be found in the queue of the attraction. The schematics of the Jungle Cruise boats that are hanging on the walls are original WED/Imagineering designs. Blueprints for this version of the Jungle Cruise boat are seen in the queue of the attraction. The second piece of the secret this week is a hidden logo on the dancing tribesman shield. When you are onboard the attraction, keep your eyes peeled when you enter the savages scene. On one of the shields the logo of Lion King the Musical can be found on the right side leaning against the hut. 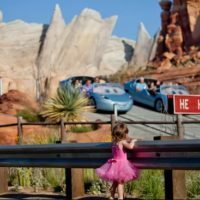 DLR Prep School– This is Casey’s website featuring blog posts about planning your Disneyland vacation. 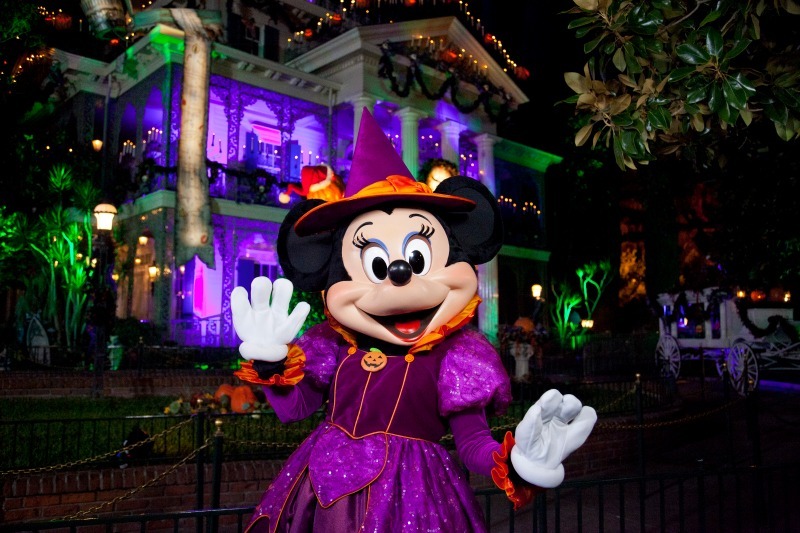 Guide to 2014 Disneyland Halloween Party– Casey’s blog post all about Halloween at Disneyland. 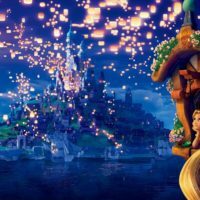 On each episode of the Disney Dose podcast we attempt to put together a fun show featuring the latest in Disney fun with interviews with the people who help to create the magic and have experienced the latest and greatest. Have a Happy Halloween everyone! Thanks for the reviews. Click here for the show on iTunes and Stitcher. Find more information on the show at our podcast page.